With Ben Barba going back home – St Helens wasted no time in bringing in more top NRL quality to fill the void left behind. 2018 was a mixed bag for St Helens. Despite being head and shoulders above the chasing pack throughout the year – they failed to win when it mattered and finished the season with only the League Leaders’ Shield. Many are also quick to claim that the only success achieved in 2018 was down to the Man of Steel Ben Barba – but that’s a harsh analysis. There’s no doubting losing the star full-back will be tough to overcome – but with every loss comes a new future and St Helens have recruited well for 2019 and by all accounts, mean business. 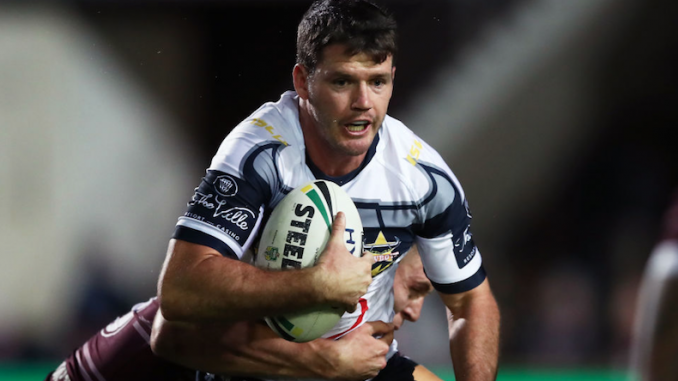 Lachlan Coote will be the direct replacement for Barba and he certainly has massive shoes to fill – not forgetting to mention the fact that his squad number will also be 23. 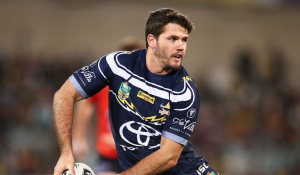 Like his former, Coote too has won an NRL title – back in 2015 with North Queensland Cowboys. This experience in the biggest league of all will no doubt prove invaluable when Super League gets underway in 2019. Much has been made of his left-footed kicking game, which will add an extra dimension to St Helens’ attacking play. Coote is also no stranger to supporting his team-mates and he will be on the shoulder of every player that makes a break – which is exactly what an attacking team like St Helens thrives on. Will he be as good as Barba? It would be tough to expect that – but if he can offer consistency and remain fit, he will do very well indeed. 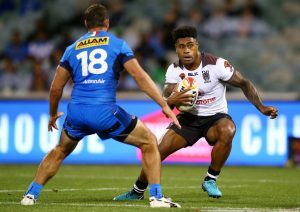 Kevin Naiqama was the first of the superstar NRL signings to be announced and with recent news of Ryan Morgan moving to London Broncos on loan, it’s safe to say that he’ll be featuring at centre for the league leaders. His blistering pace and powerful running are his common traits and with experience of playing in a variety of positions – Justin Holbrook will be able to mix and match as much as he likes. He is most well known for his passionate leadership of the Fiji International side, captaining them in the 2013 and 2017 World Cup tournaments. Morgan did well in 2018 but there is no doubt that Naiqama offers that special something that could be the extra inch St Helens need to go that one step further. Joseph Paulo is the last of the NRL acquisitions and will act as a direct replacement for Jon Wilkin, who ended his long relationship with the Saints and moved to Toronto Wolfpack. The Samoa international is equally adept at playing at loose forward or back-row and will offer plenty of experience to the side. With over 150 NRL appearances, he will offer the physicality that comes along with playing weekly in such a high quality league. His size will offer some added power to the back-row and his strength will equal that offered by other back-rowers, Zeb Taia and Dom Peyroux. 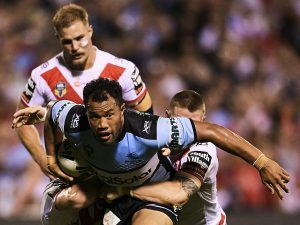 His form was paramount in Cronulla Sharks reaching the preliminary final against Melbourne Storm and Holbrook will be glad to have such consistent player in his squad.